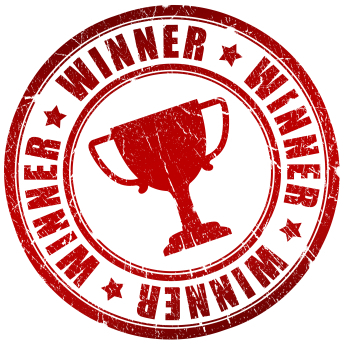 These days it’s easy to enter competitions online, either at a company website or via their Facebook page. For the majority you won’t need to do more than fill in your basic details. Most require a Spanish address to enter and a few are European-wide – if in doubt check the terms and conditions. Buy any Nescafe products included in the promo to enter their competition to win 2000€ every month for life. You can participate by post (need to send labels and your details), online or via Facebook where you’ll have to upload barcodes and for some products the promo numbers found inside packs or boxes. The closing date is 30 Jun 2018 and the draw will take part in early July. You need to be legally resident in Spain to enter. In accordance with Spanish law the prize money will be taxed at source by Nestle. 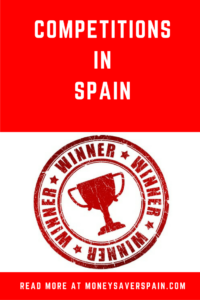 The winner will have to declare the income in their annual tax return in Spain. Any winner who is not willing to sign the paperwork regarding the fiscal aspects will forfeit the money and the prize will be awarded to the second name taken in the draw.